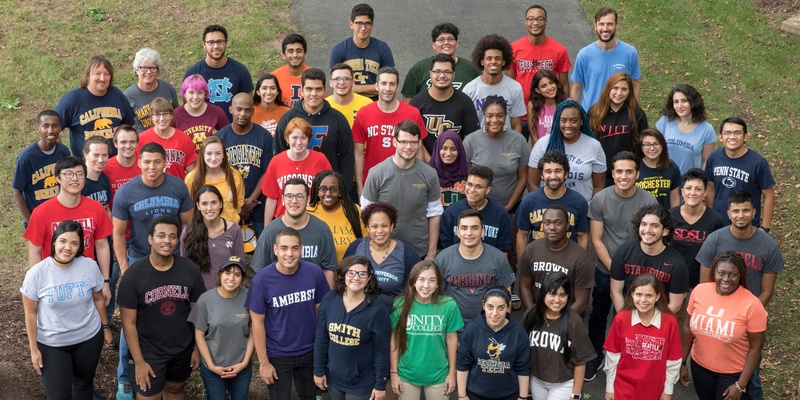 LANSDOWNE, Va. (December 19, 2017) – The Jack Kent Cooke Foundation has selected 534 high-achieving community college students from across the U.S. as semifinalists to compete for its Undergraduate Transfer Scholarship, from a pool of nearly 2,500 applicants. This highly competitive scholarship will offer selected finalists as much as $40,000 per year for up to three years to complete their bachelor’s degrees at selective four-year colleges and universities. A list of the semifinalists by state – including their community colleges – can be found below. To learn more about the Undergraduate Transfer Scholarship and our other Cooke Scholarship programs, visit the website here.